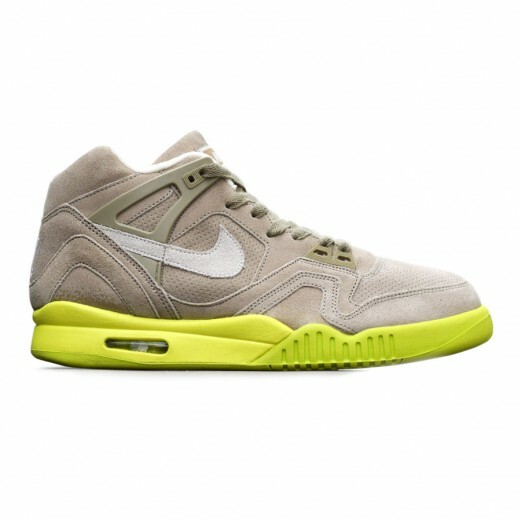 The Nike Air Tech Challenge II Suede Bamboo has restocked at CT. There is no expected release for these in the US. 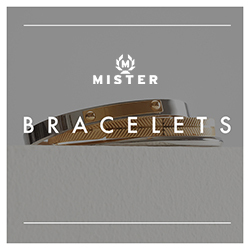 Cop them now with free shipping.